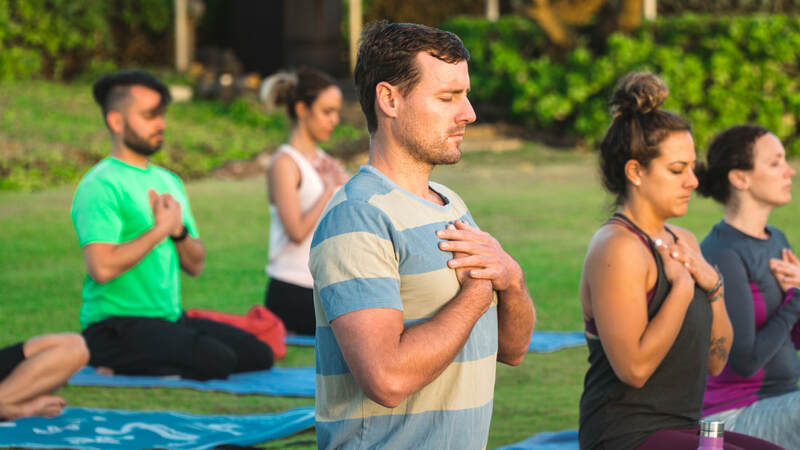 Ketanga is thrilled to partner with Rich Manaro and RediscoverU to offer a series of wellness retreats for the mind, body and soul. 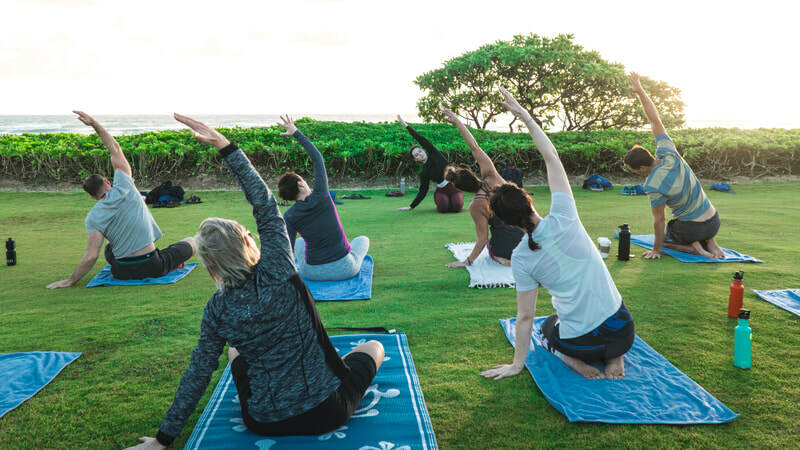 On each RediscoverU retreat, Rich brings together a team of top fitness and wellness experts to bring you away from your daily grind and into nature! 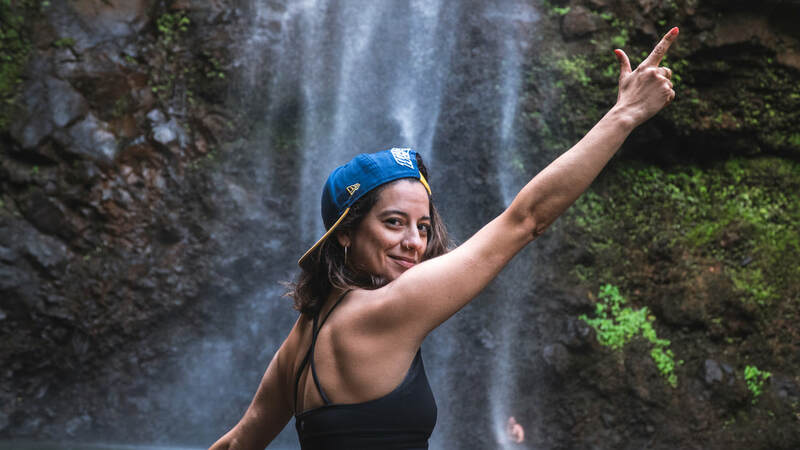 Sometimes we lose our true selves in the hustle and bustle of life, and these trips will act as a reset physically, mentally and spiritually. Learn more about the story behind RediscoverU on the Ketanga blog here! 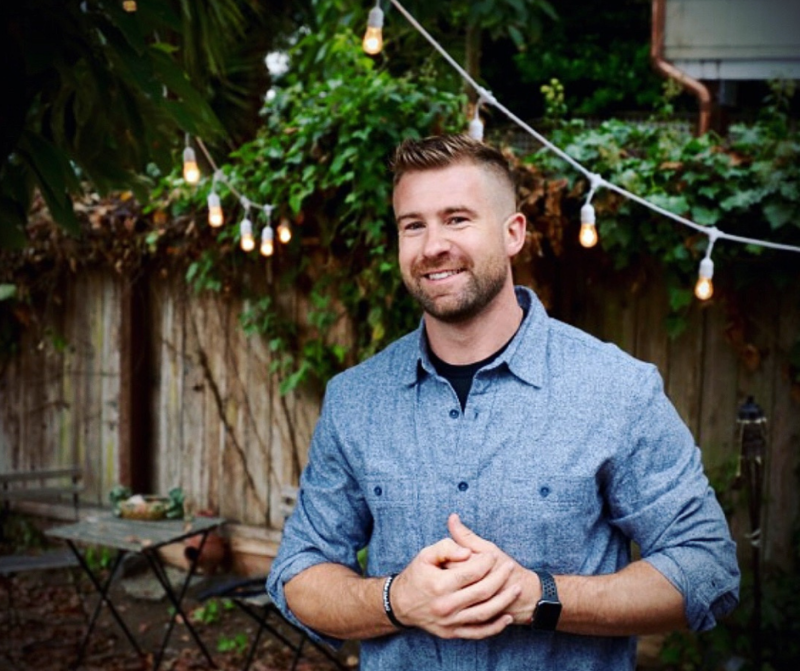 Rich is a California native with an excessive knowledge and background in fitness, athletics, and life-changing disciplines. As a collegiate athlete, Rich learned very important life altering skills of commitment, discipline, patience, and hard work. These are the essential building blocks needed to create the life we sometimes only dream about. In 2016, he opened Swing Kettlebell School with his close friend and training partner, Luke Wilson. Together, they have created one of the fastest growing strength and conditioning gyms in the San Francisco Bay Area. Rich's highest priority is to build unbreakable trust with his clients, coach them through their health and fitness journey, and always be in their corner when life’s 'dark times' become present. 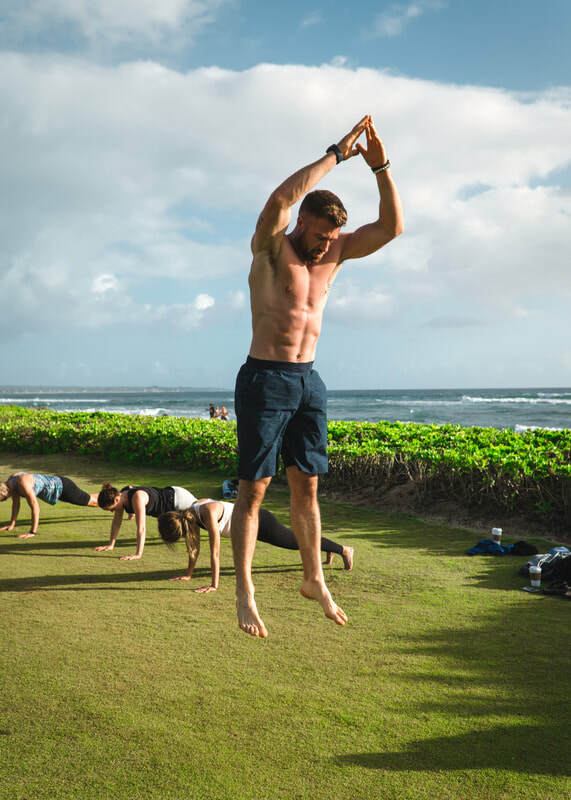 He is a fitness professional with an uncanny ability to teach, motivate, and inspire individuals to take a leap of faith in changing their lives for the better. Through exercise, attitude, and a healthy perspective on life, Rich believes we can develop skills that are earned, not given. Workouts, wellness and wine! 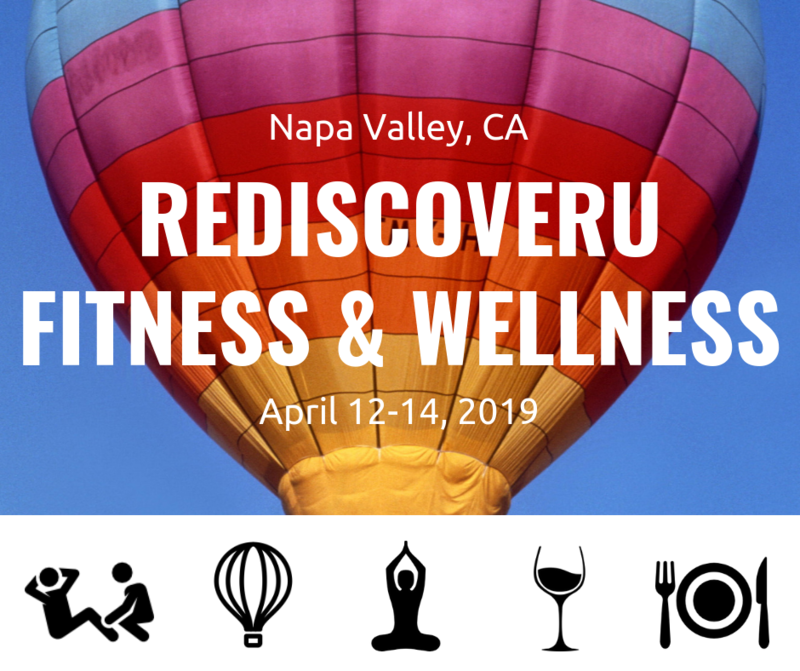 This weekend getaway is going to included a balance of motivational speakers and workouts, restorative yoga and meditation, delicious wine tasting, and unique activities like biking through wine country and riding a hot air balloon! 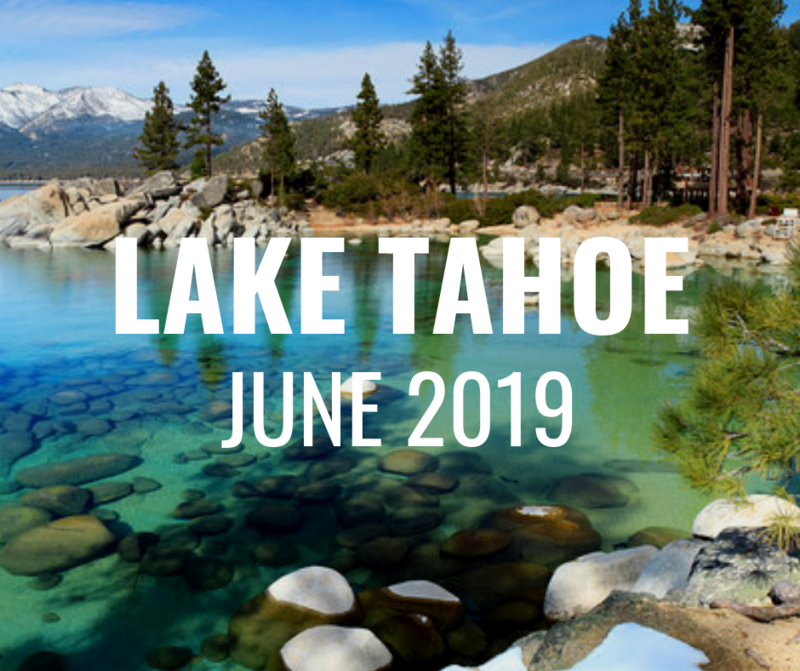 RediscoverU is heading to Tahoe for 4 days/3 nights of mind and body rejuvenation. 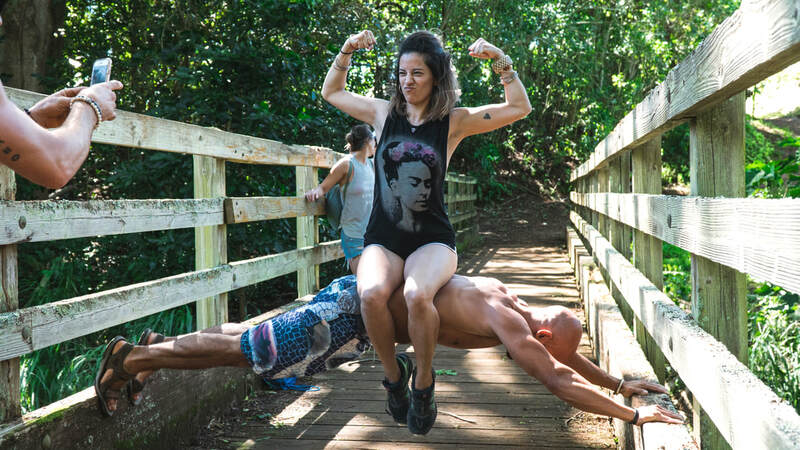 Expect outdoor activities and workouts, inspiring people and conversations, and stunning views everywhere you look! You'll leave with a new appreciation for nature, yourself and others. 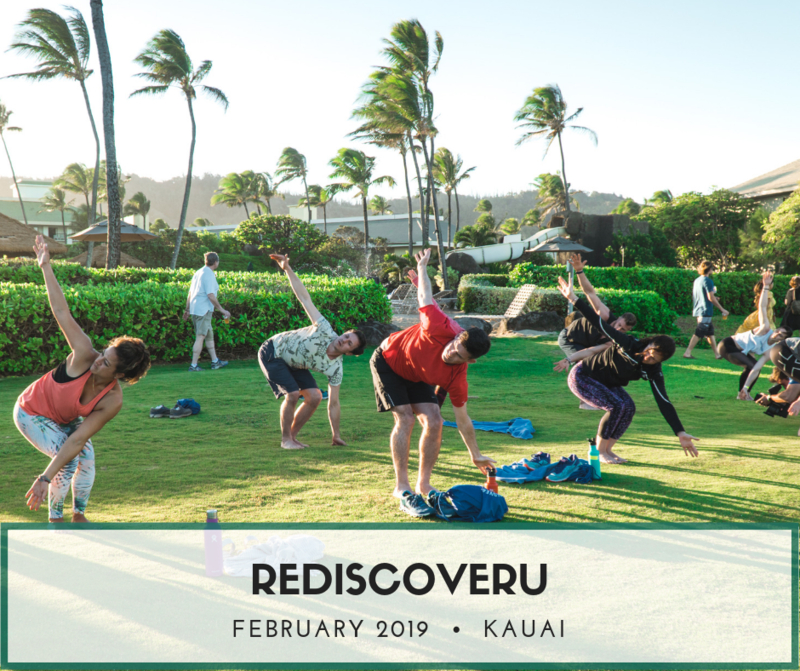 We're kicked off the first RediscoverU retreat in stunning Kauai, Hawaii! 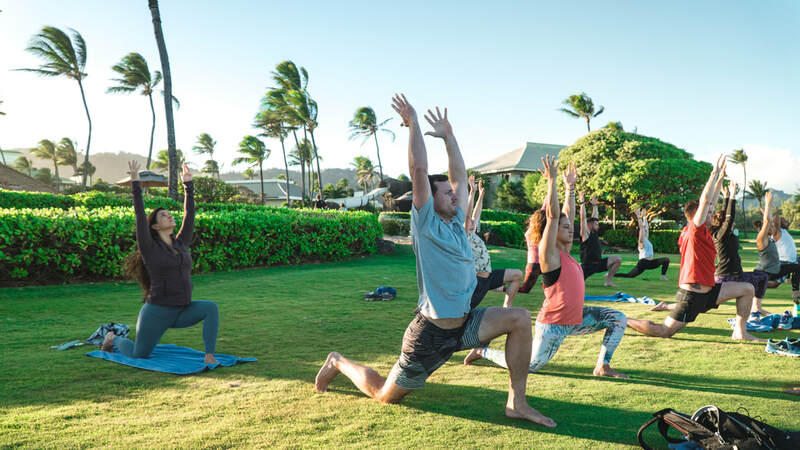 Throughout the weekend retreat, we enjoyed inspirational talks, motivating workouts, rejuvenating yoga sessions, and powerful meditations. ​But the workshops were only half the fun! 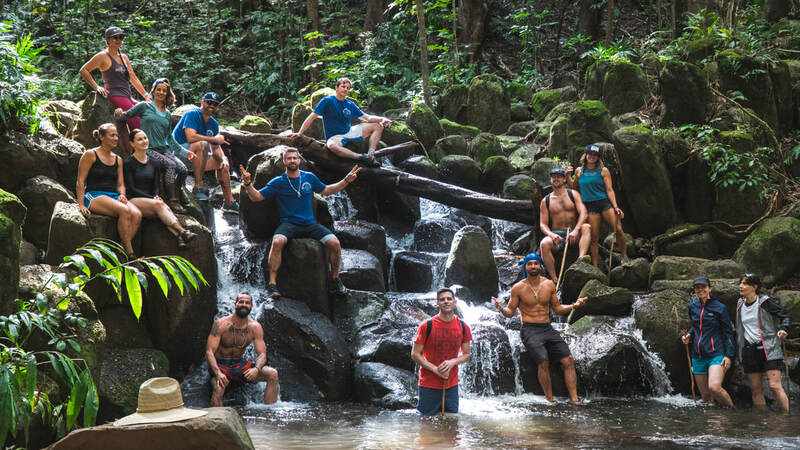 We sought out adventures that took us to the edge of our comfort zone, pushing the boundary between fear and discovery with activities like kayaking to sacred waterfalls and hiking! Plus, we shared meals together (including a luau) and got to know each other and ourselves, on a deeper level.